For me, cholesterol was never a problem until I graduated college, got my first job, started a family, and began enduring the common stressors of everyday life. This is a common theme for most people which should go to show you that your cholesterol levels have a lot to do with stress. As my cholesterol continued to rise, I tried a number of diets to help lower my cholesterol and improve my health. I tried low-fat diets, low-carb diets, the blood-type diet, gluten-free diets, the paleo diet, etc. Cholesterol happens to be the precursor to every vital protective hormone that your body produces. Without it, you would not be able to produce these protective hormones and you would die. It’s as simple as that. So, cholesterol is not quite as bad as you may think. Your body needs cholesterol, vitamin A, and active T3 thyroid hormone (sorry Synthroid users but your inactive T4 thyroid hormone doesn’t cut it) to produce the multitude of protective hormones that play an integral role in preventing and overcoming hypothyroidism. Your body NEEDS active T3 thyroid hormone to use cholesterol. If you are hypothyroid and therefore lack active T3 thyroid hormone then your body simply cannot use cholesterol to make the hormones it needs. As a result of not being able to use cholesterol, it naturally rises. Here’s a simple graph taken from the Hunt Study showing this effect. 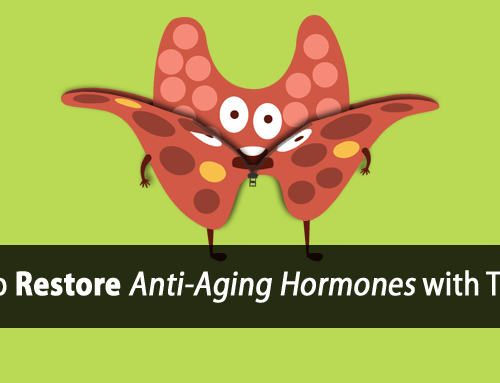 Using TSH (thyroid stimulating hormone) as an indicator of thyroid function, you can see that “bad” cholesterol increases as thyroid function decreases in both men and women. I just explained how Hypothyroidism is the underlying cause of high cholesterol, so it’s sufficient to say that Hypothyroidism is also the true underlying cause of Heart Disease. High cholesterol is nothing more than a symptom of the real problem. Using cholesterol lower drugs or even suppressing your cholesterol through diet does NOT solve the underlying problem of Hypothyroidism. It only makes matters worse because as you suppress cholesterol, you further suppress your body’s ability to produce those vital protective hormones that you desperately need to survive. Low cholesterol is also associated with increased death due to both cancer and suicide. So, even if, by any stretch of the imagination, cholesterol lowering drugs were to improve your risk of dying from Heart Disease, you may just be increasing your risk of developing cancer or one of the many other degenerative diseases. riable. how i get from these problems plz reply me. I HAVE HIGH CHOLESTROL, AT ABOUT 8. AM WORRIED WITH THIS CONDITION, AND DONT WANT TO DIE EARLY. I AM 72 YEARS OLD, AND WANT TO LIVE. I think I missed something. I notice other readers mentioning the gall bladder. 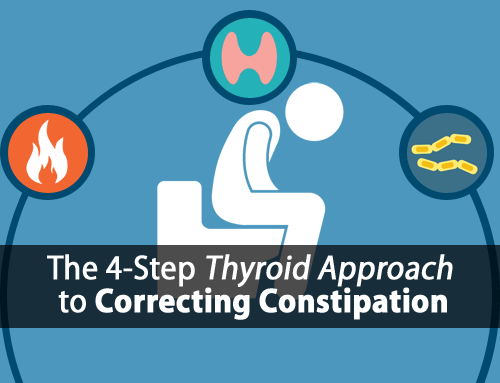 Is there a connection with hypothyroid and gull bladder? I’ve had an unexplainable on/off pain in my gall bladder area for several years. Ultra sound showed normal gall bladder and liver so I’ve always wondered what it might be. Any info would be appreciated! thanks! Hi, I have a big bunch of problems and feel bad mostly of the time, my cholesterol is 315, but thyroid hormones in normal range, BP jumping from 160 to 100 during few minutes, getting wet 100 times/day, arrithmias, out of power, etc., etc., etc (I don’t take any meds. now, only some supplements). What cause MY high cholesterol then? 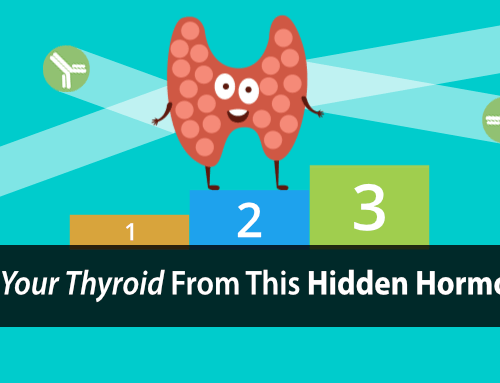 You can’t go by thyroid labs alone. You have to account for temperature and pulse to assess thyroid function. I have clients with labs showing thyroid hormones above range and they are still very hypothyroid. With a cholesterol of 315 and given your symptoms, you are hypothyroid. 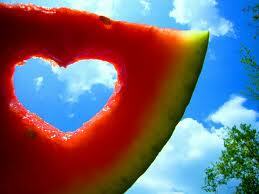 I used to have high cholesterol and high triglycerides. Then one day I had a gall bladder attack that sent me to the hospital. So after, I researched how to get rid of gall stones. The main answers I got were to consume apple cider vinegar, and natural fats (like lard, coconut oil, butter, and olive oil) and to aviod processed oils (canola, corn, shortening, and margarine). My cholesterol actually dropped too low! Not a bad thing for the LDLs, but Ive been working on improving my HDLs to stay within the normal range. Yes, I have hypothyroidism thats being treated by Armour. 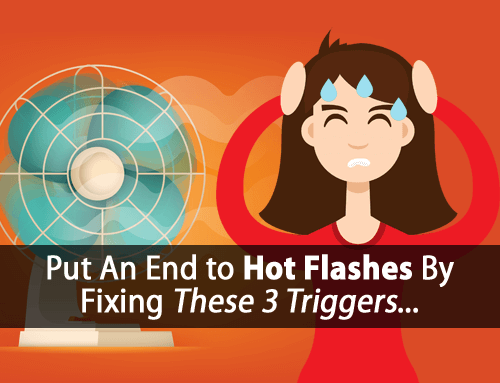 I definitely suffer from Hypothyroidism … in three weeks of monitoring my temperature three times per day, I never got as high as 98 degrees. I was encouraged to hear that you (also) began your Hypothyroidism discovery adventure because of high Cholesterol. 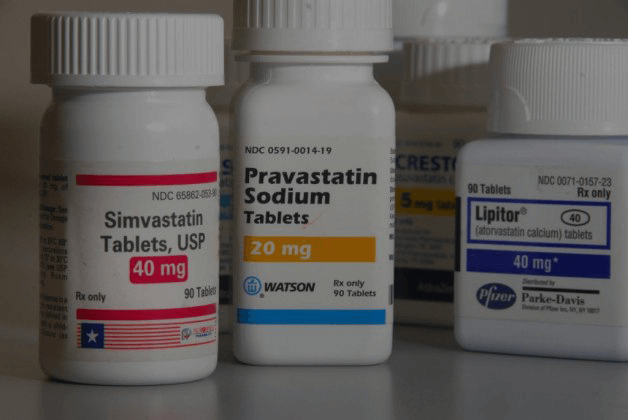 I have been prescribed Statin drugs for high cholesterol for over 20+ years but wanted to stop using them because of interference with Co Q-10, Prozac, possible liver and kidney damage, etc. After discovering your website, I finally talked my Dr.s into a full battery of thyroid tests. I am low in T4free (0.67 / 0.76-1.80) and T3 (81 / 87-167), but the rest (TSH, T4, T3free, T3rev) were within the ‘normal’ ranges. I had stopped taking my Statin med’s for several months and my lipids were all out of range again: Total (247 / <200), Triglycerides (201 / 40), and LDL (173 / <130). After getting my baseline thyroid tests, I started my Statin med’s again (at the same time that I started your 3 Food Daily Protocol). When I had my lipids tested again one month later, they were down to: Total (175), Triglycerides (202 … i.e. no change), HDL (39 … only one point to go), and LDL (96). My lipids have never come down like that, so I don’t give the credit to the Statins alone! My question: it appears that my Thyroid Pathway is not functioning at the liver (conversion of T4 to T3). Is it possible that all those years of Statin drugs have somehow damaged my liver? Is there a liver function test that I should ask for? How soon (or at what trigger point) should I suggest to my Dr. that I again stop taking Statins? Hi Gary, I don’t recommend Statins but the liver conversion issue is something that is extremely common in hypothyroidism. Unfortunately there are not tests that will detect the liver issues that we are referring to.